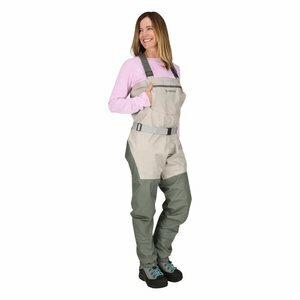 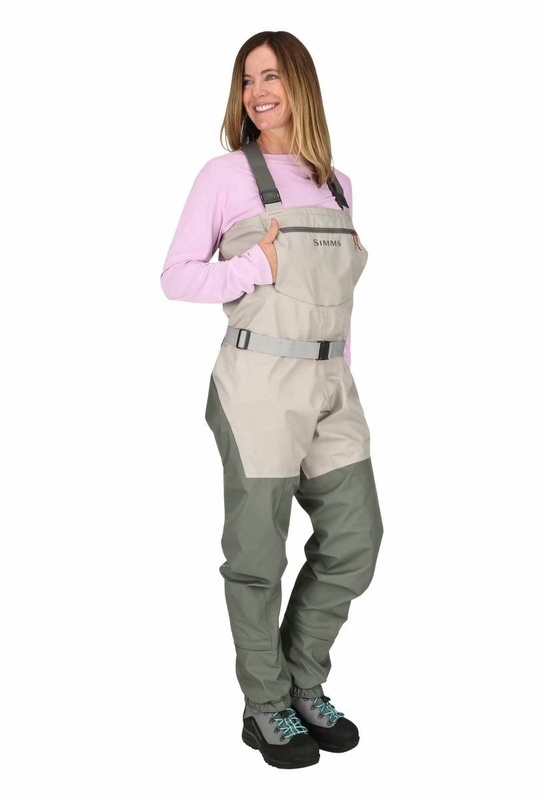 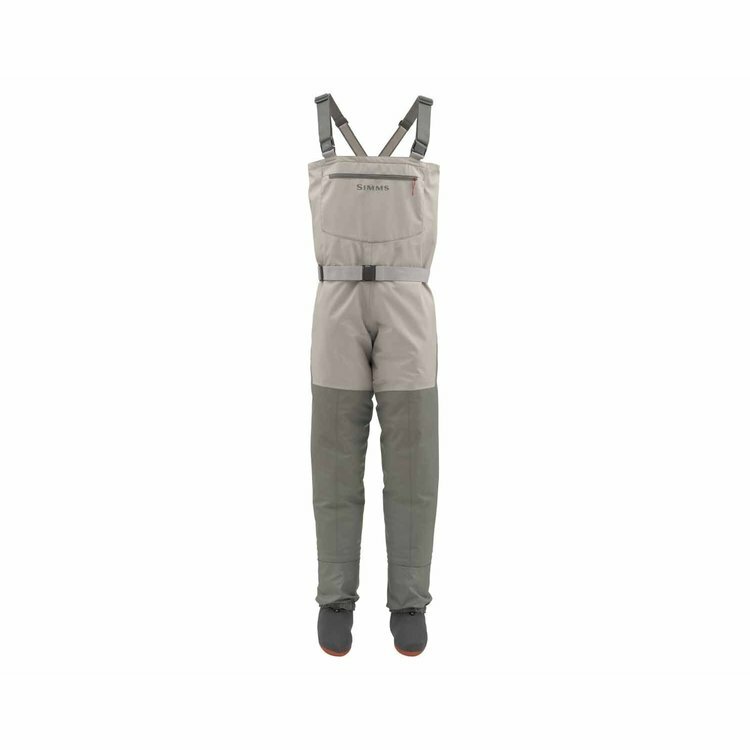 Simms Womens Tributary Stockingfoot Wader Platinum, Women's waders with a durable, breathable 3- and 4-layer build for all day dry, comfortable performance at a great value. 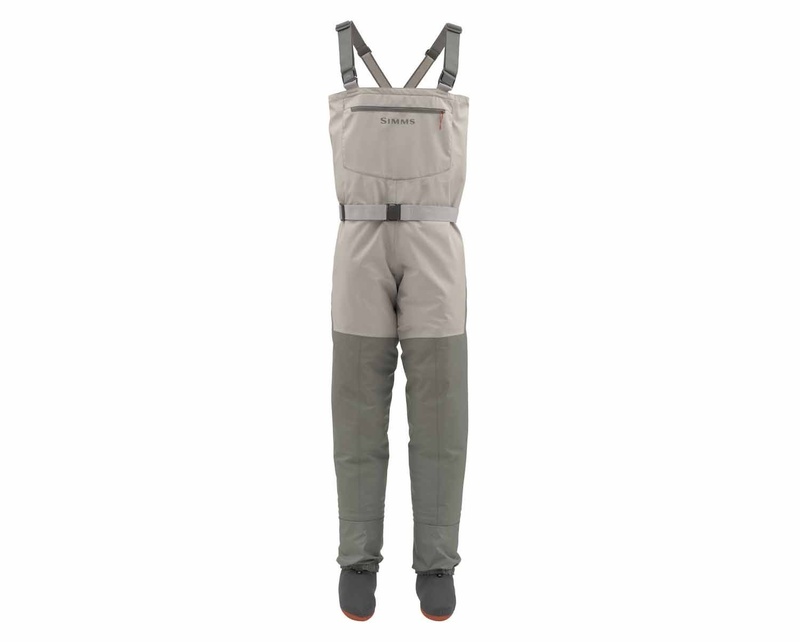 Return your leaking waders to Simms for replacement, no questions asked. 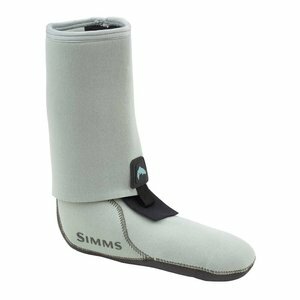 If your waders leak within the first year, Simms will repair at no charge. 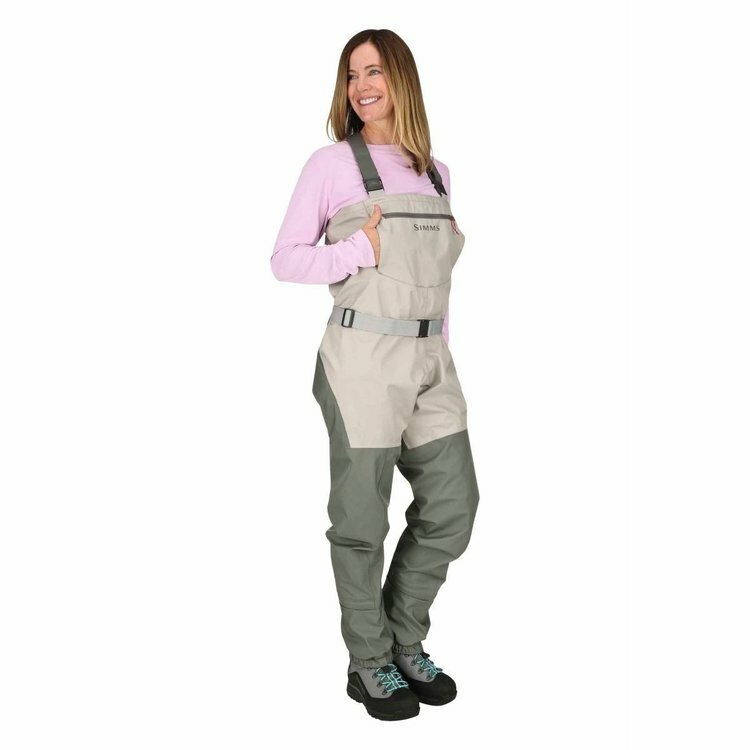 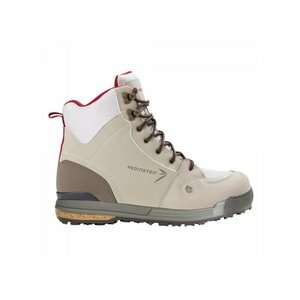 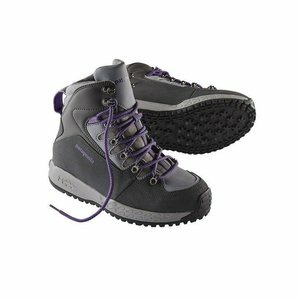 Patagonia Women's Ultralight Wading Boots - Sticky, Designed specifically for female anglers, these comfortable sticky rubber wading boots are extremely light and flexible while providing excellent stability, durability and foot protection.